The Greater Phoenix metropolitan area has become known nationally as a call center mecca in the United States. The city boasts hundreds of call centers and this level of competition requires expertise and aggressiveness to meet our client’s call center needs. Since the Greater Phoenix metro area has more than 200 call centers, this sector has been a cornerstone of our business. Finding quality staff for your call center isn’t an easy task. Call center jobs can often be demanding, and difficult to keep staffers in. However, having quality employees in these positions is the key to your call center’s success. We believe that to best set yourself up for greatness, that you should enlist the help of Corporate Job Bank. 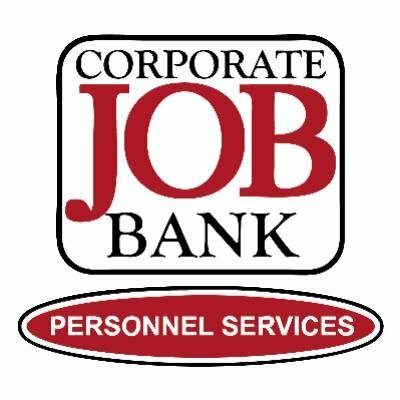 We pride ourselves at Corporate Job Bank in being one of the best at placing quality candidates in call center positions across the Phoenix Metropolitan area. From entry level to center managers, you can be assured that Corporate Job Bank will find the perfect candidate for your call center. We use our extensive network of professionals to ensure that your new candidate is the best for the job, all while being a great culture fit. If you are looking to partner with a financing staffing agency in Phoenix, please call us at (480) 966-0709 or fill out the contact form!